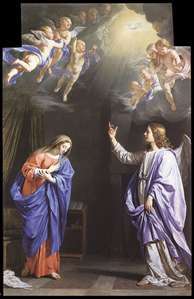 Apart from Vouet, Champaigne was the most important painter active in Paris in the middle years of the 17th century. He was born and trained in Brussels. He arrived in Paris in 1621. 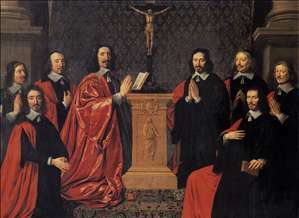 Throughout his career he made many official commissions, for monasteries, for the Church, and for Louis XIII. 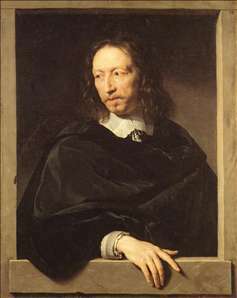 He collaborated with Nicolas Poussin in decorating the Luxembourg Palace, then worked for the queen mother, Marie de Medicis, for Louis XIII, and after 1635 primarily for the king s chief minister, Cardinal Armand Richelieu, for whom he decorated the Palais Royal, the dome of the Sorbonne, and other buildings. His art has not been studied in depth until recently, and has undergone radical reassessment: instead of being seen as an exponent of dry Classicism, he is now seen to epitomize the whole epoch. As a portraitist, his vivid depictions of Cardinal Richelieu show how he was able to seize on the essential characteristics of the autocrat, while his portraits of other, now unidentifiable contemporaries are much more sympathetic. 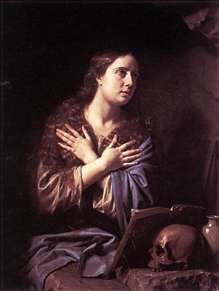 In the first part of his career, as a painter of religious pictures, he executed a number of large altarpieces that shows his Flemish origin. This is especially true of such Rubens-inspired works as the Adoration of the Shepherds in the Wallace Collection, London. 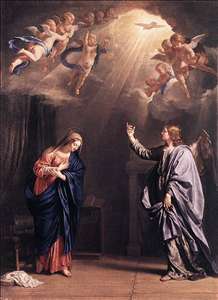 Later in life, Champaigne changed his art dramatically when he came under the influence of the Jansenist movement. 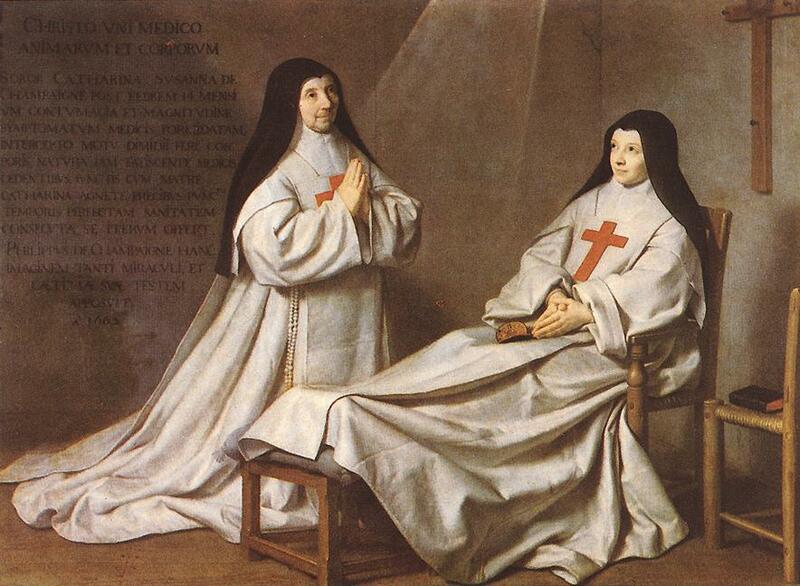 His paralysed daughter was miraculously cured in the Jansenist nunnery of Port-Royal, and to mark the event Champaigne painted his celebrated but untypical Ex-Voto (Louvre, Paris). 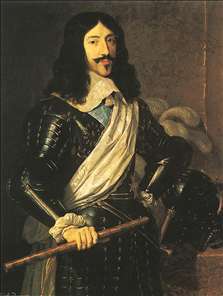 Champaigne s art was much more varied than is usually thought, and his achievement spans almost fifty years, from the mid-1620s to his death in 1674. 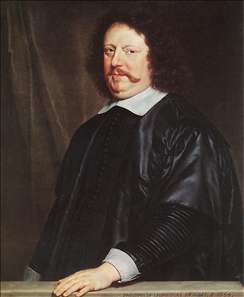 He was one of the fourteen founder-members of the Academy in 1648. 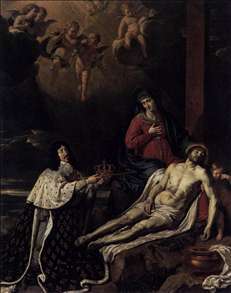 See more details about "The Penitent Magdalen"
See more details about "The Échevins of the City of Paris"
See more details about "Ex Voto"
See more details about "Portrait of Henri Groulart"
See more details about "King Louis XIII"
See more details about "The Vow of Louis XIII"